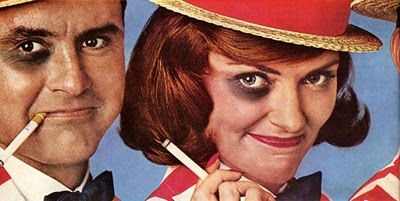 From a 1964 ad for Tareyton cigarettes. I've cropped out the slogan - care to take a guess what it might be? No googling allowed. 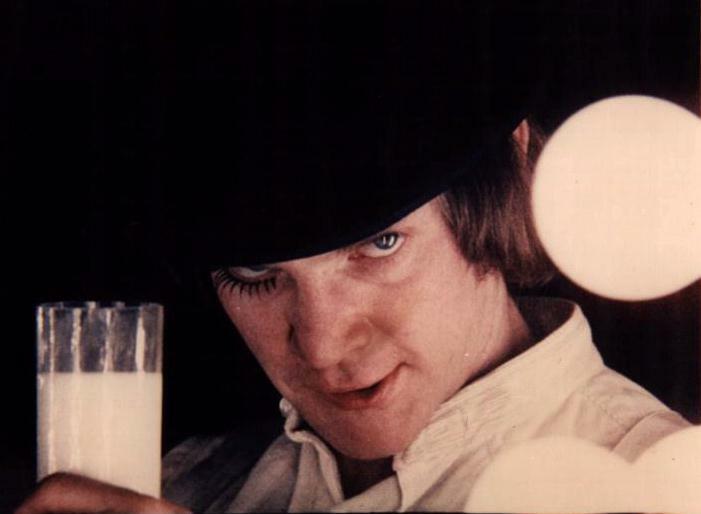 Also, why does this ad bear a creepy resemblance to A Clockwork Orange, which appeared in theatres seven years later?